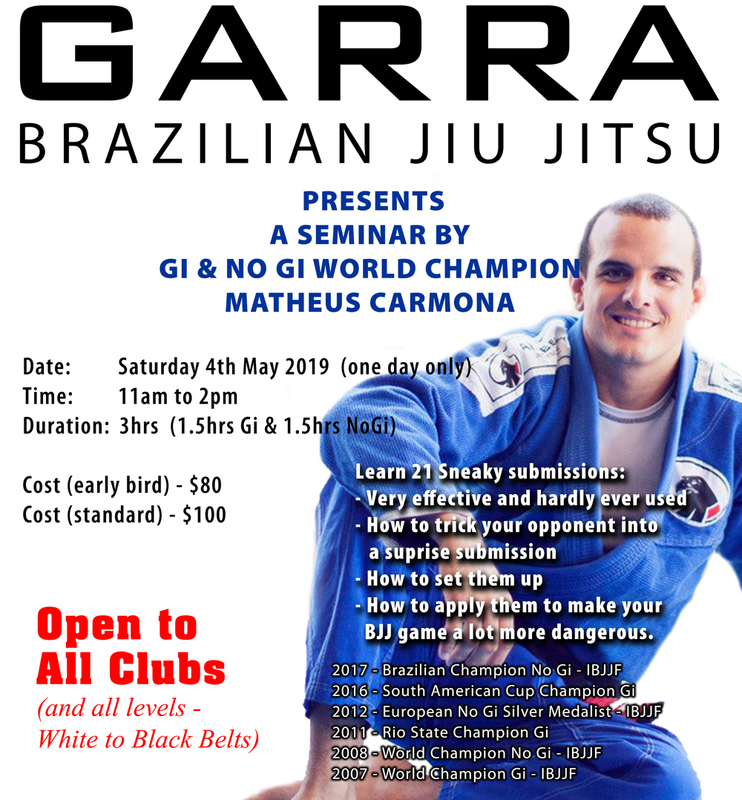 Gi & NoGi World Champion Matheus Carmona is back on the shores of Australia and will be holding a special seminar you won't want to miss!! Open to all club and all levels. 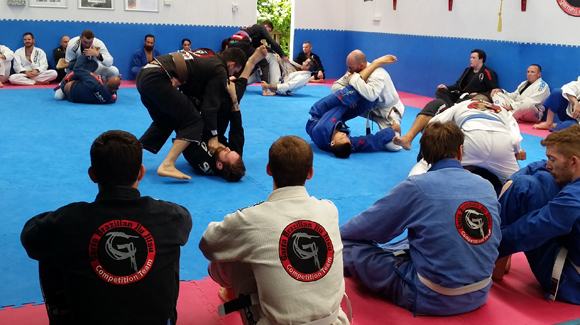 Our academy offers the most effective way to learn Brazilian jiu jitsu in a fun, friendly and safe environment. 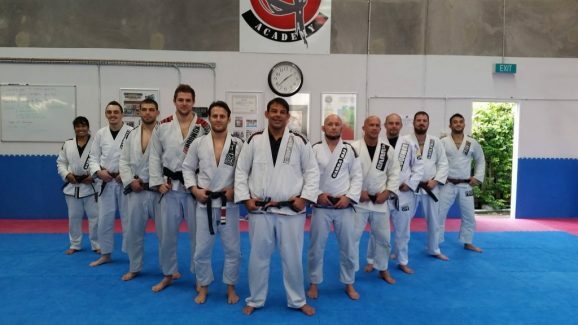 Beginning a new sport can sometime be intimidating. 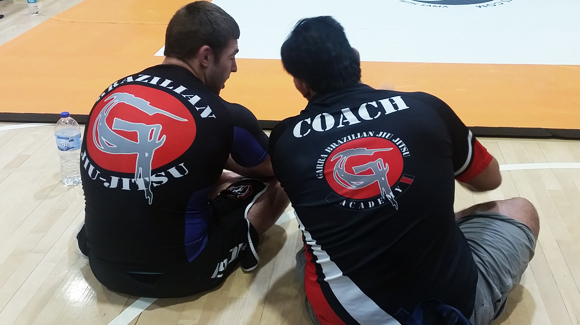 BJJ Basic Concepts will provide new students a the solid foundation of skills. 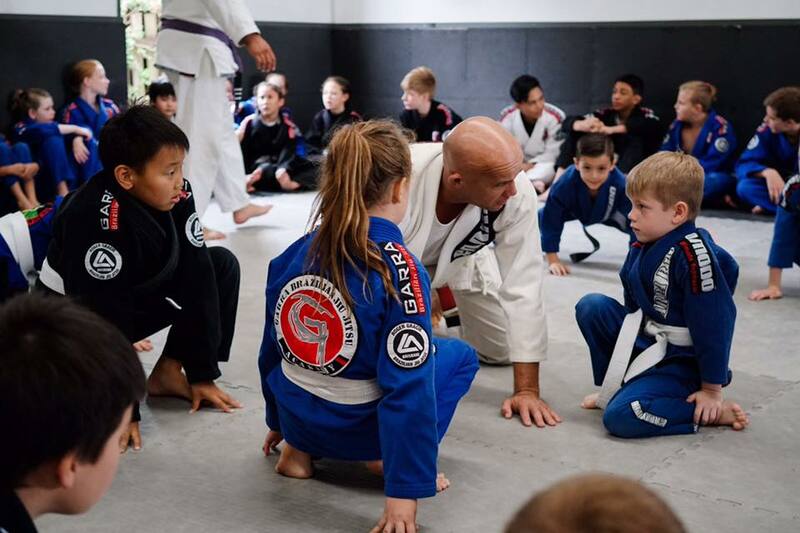 Garra Crocs is a Brazilian Jiu Jitsu Class especially designed for children between ages 5 – 15 years.